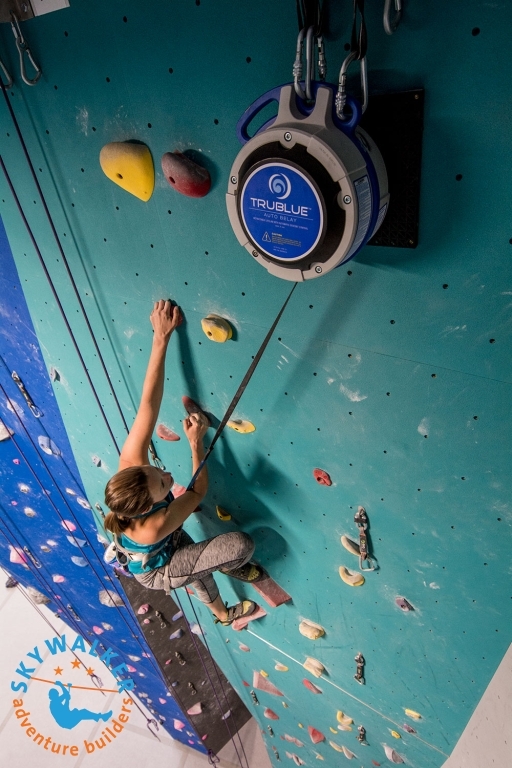 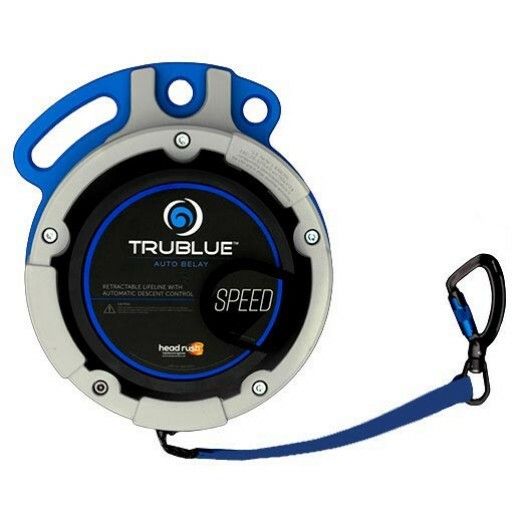 The TRUBLUE SPEED Auto Belay is based on our TRUBLUE, the most widely used and trusted auto belay in the world. 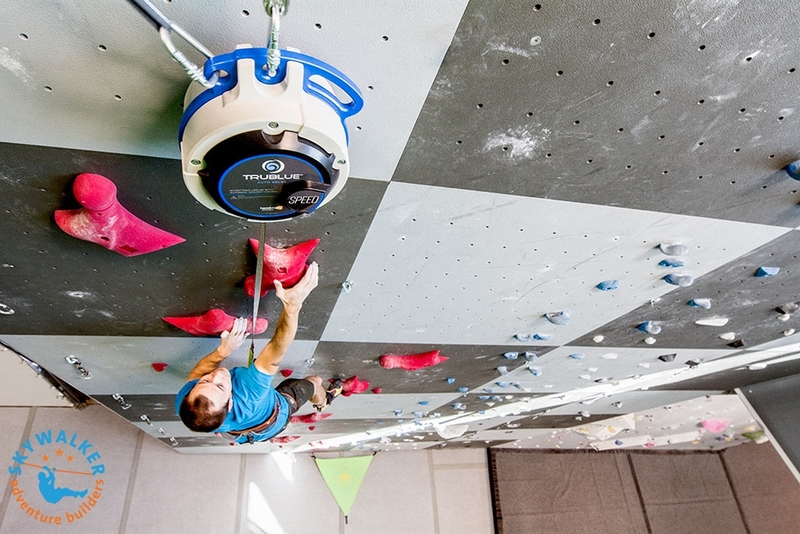 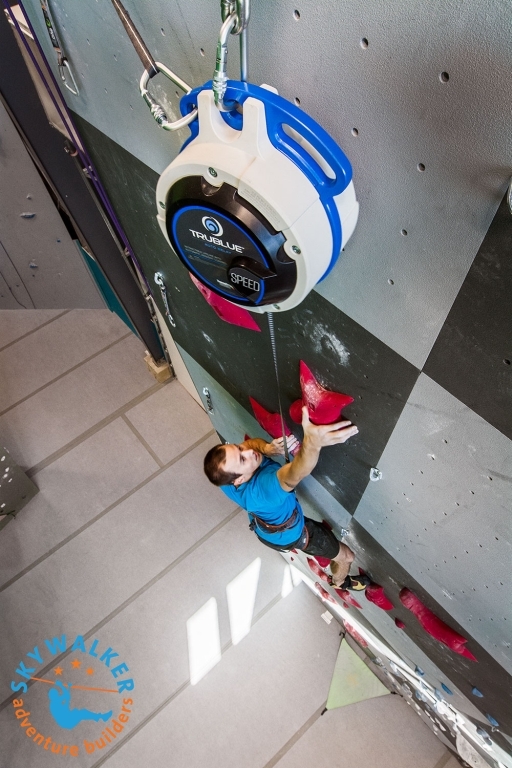 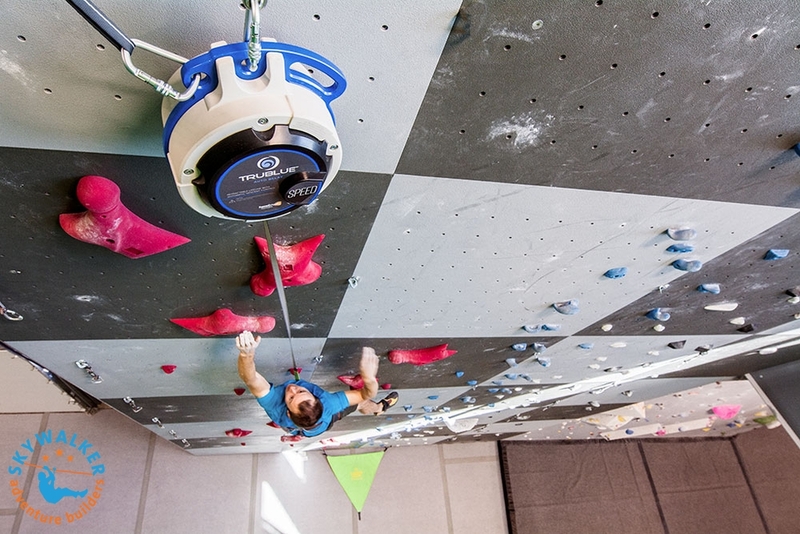 Retraction speed is fast enough to outrun even the world’s elite speed climbers, and our magnetic braking provides the familiar, gentle descent of a TRUBLUE. 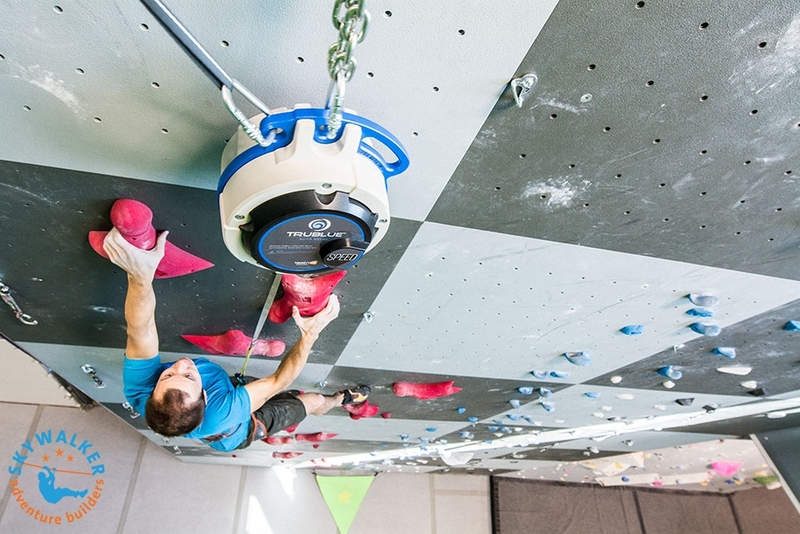 American National Standard ANSI/ASSE Z359.4-2007 "Safety Requirements for Assisted-Rescue and Self-Rescue Systems, Subsystems and Components"
Canadian Standard, CSA Z259.2.3-99 "Descent Control Devices"
Australian and New Zealand Standard, AS/NZS 1891.3 1997 "Industrial fall-arrest systems and devices – Part 3: Fall arrest devices"
European Union Directive BS EN 341 "Personal protection equipment against falls from a height – Descender devices"